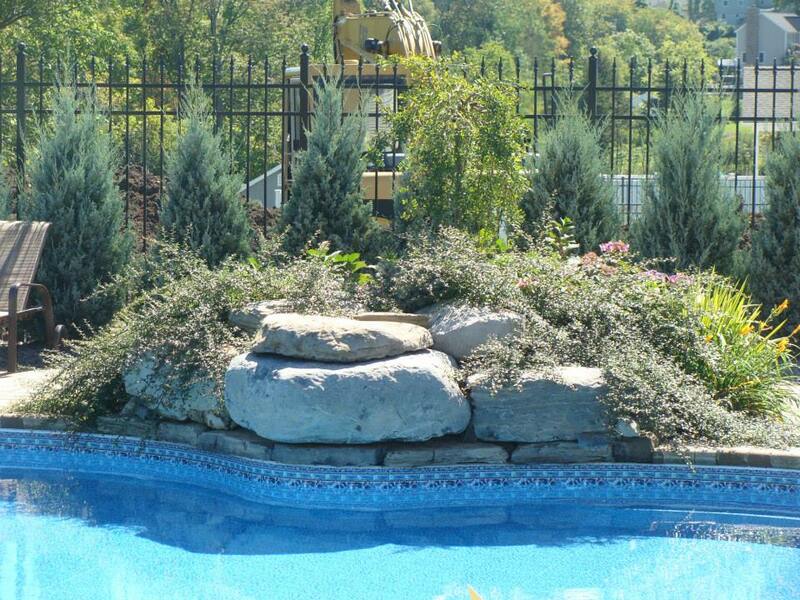 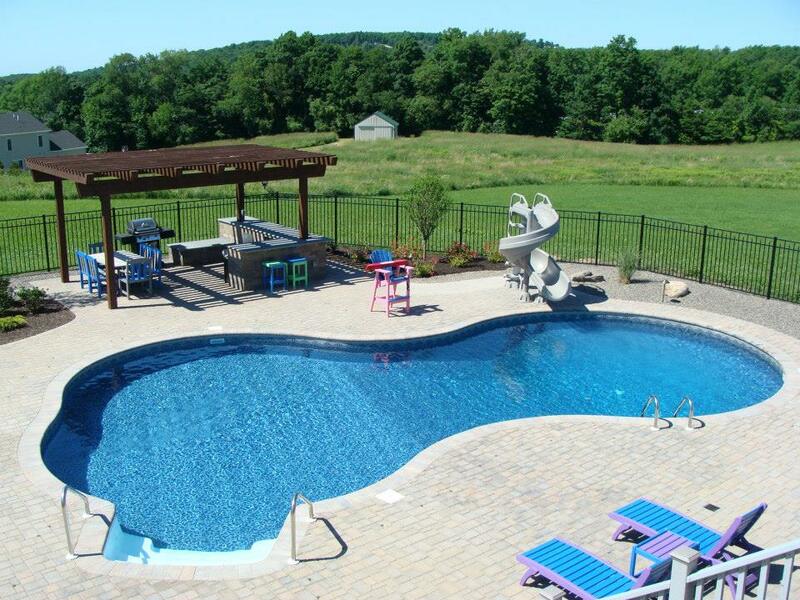 Beautiful back yard paradise designed and installed by Gasparini Landscaping Company, Incorporated with a pool and hot tub by Liverpool Pool & Spa. 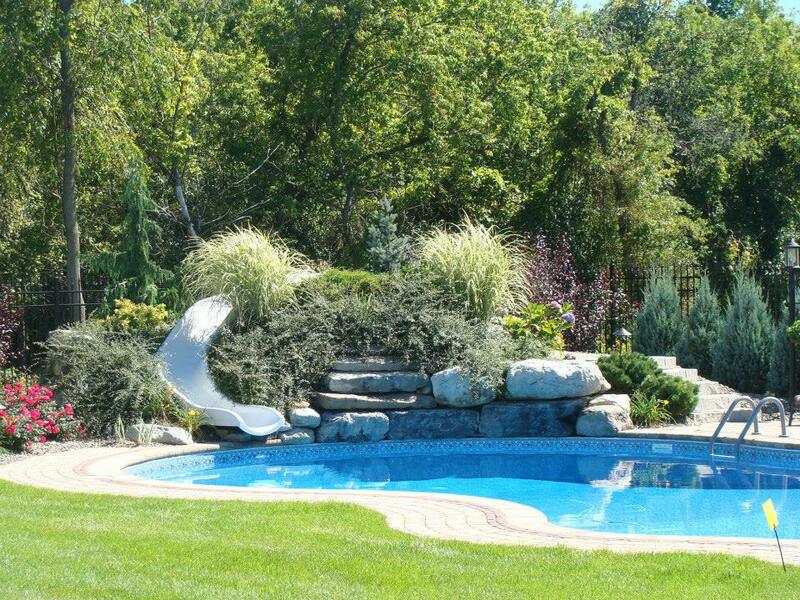 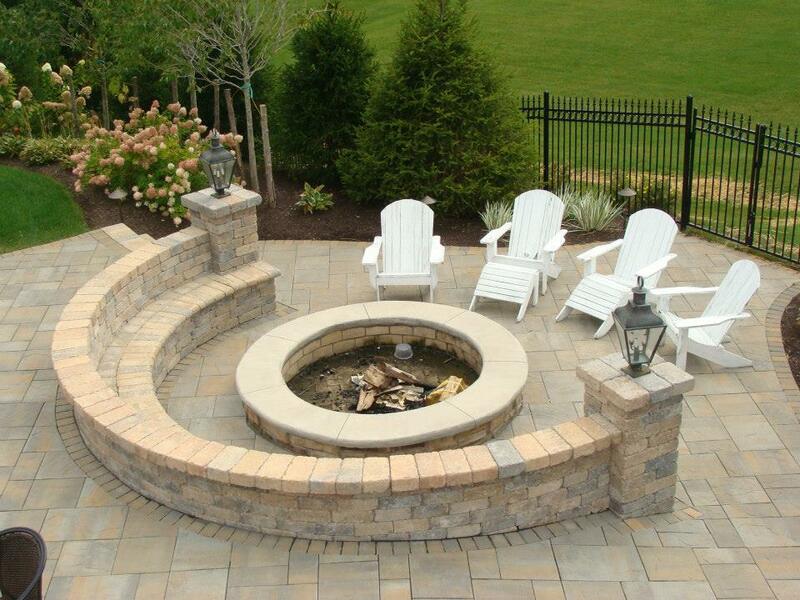 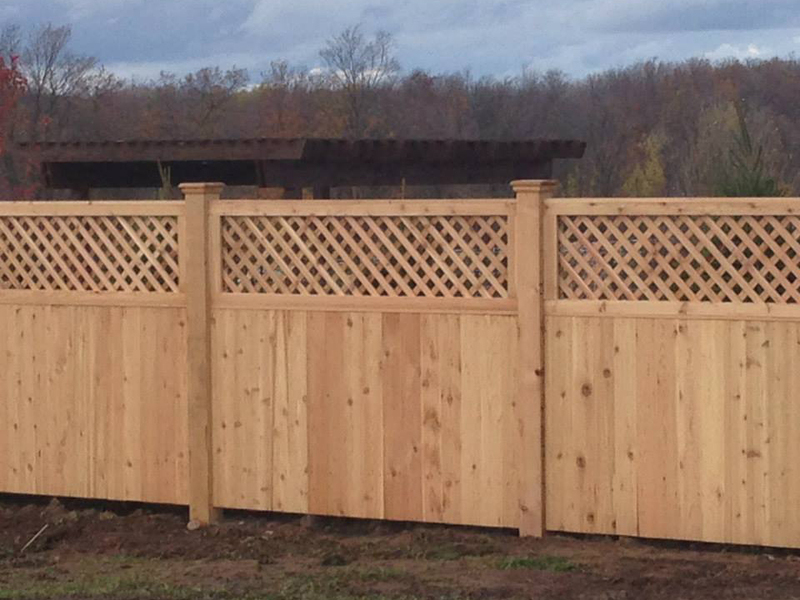 Interested in having a back yard paradise of your own designed and constructed? 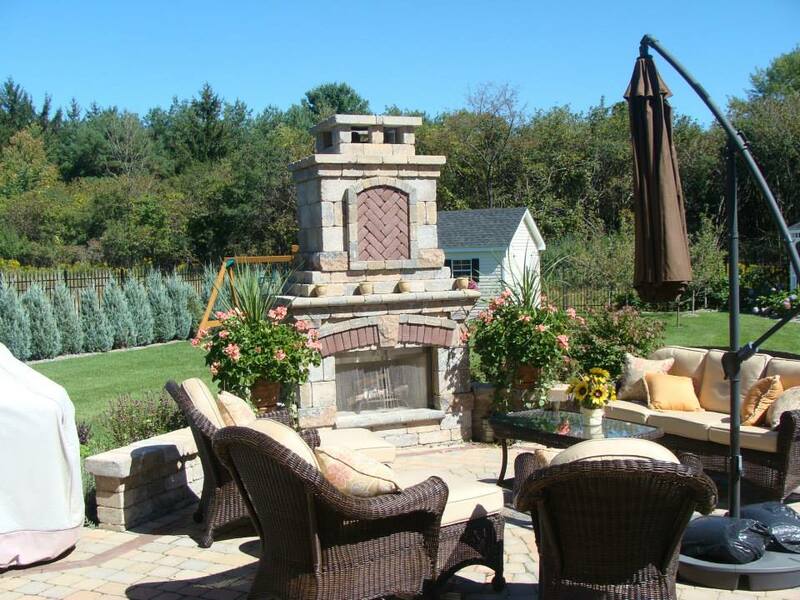 Call us today to schedule a free in-home consultation!